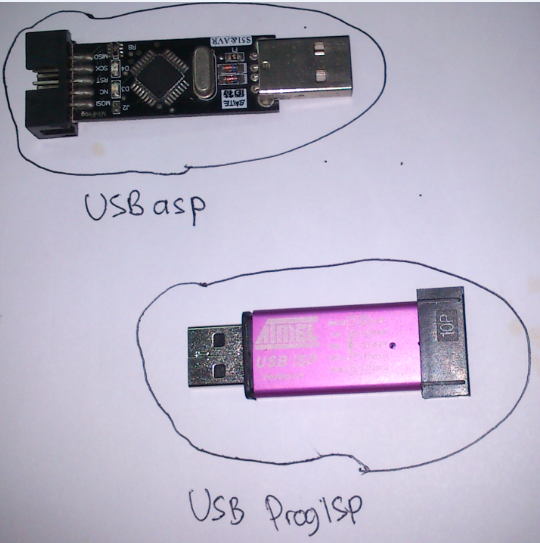 Problems often occur when using the USB downloader ProgISP. 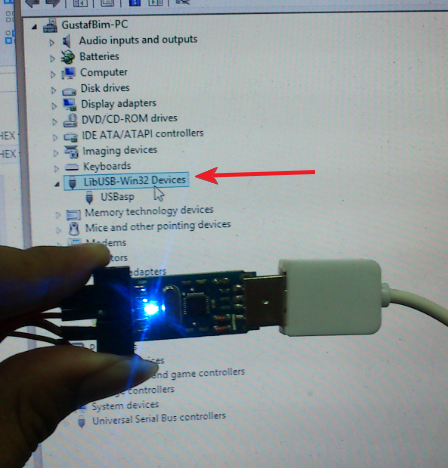 Among the OS does not recognize the driver, there is also a “USB Unrecognize”. 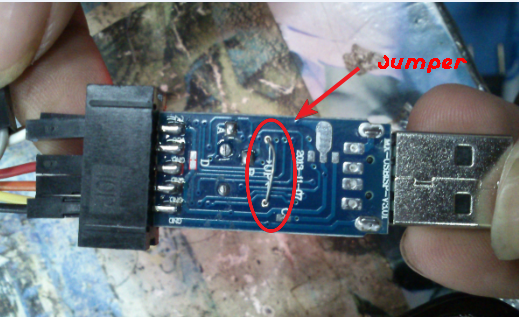 To overcome this, there should be flashing firmware USBasp. 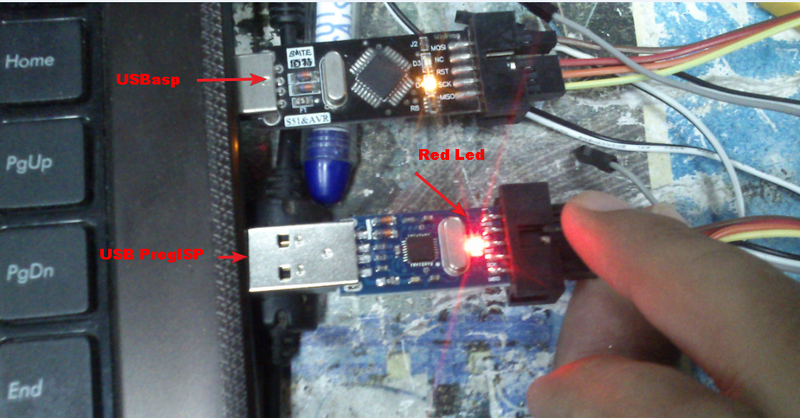 After downloader blue and at check in “device manager” recognized as a significant process change firmware USBasp USB USBasp ProgISP be successful.